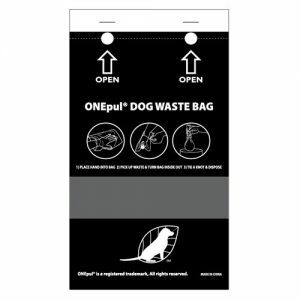 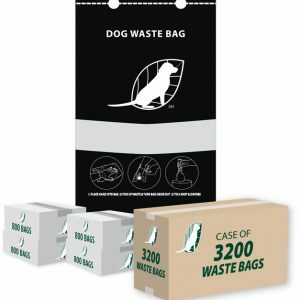 SKU: 44-elitestation Categories: Quick Ship Products, Dog Waste Stations Tags: dog waste stations, FREE Ground Shipping Brands: No Brand Pet Waste. 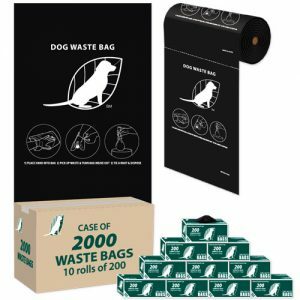 The TerraBound Elite Dog Waste Station is available with a ONEPul® or Roll Bag dispenser system & lidded, 11 gallon aluminum can. 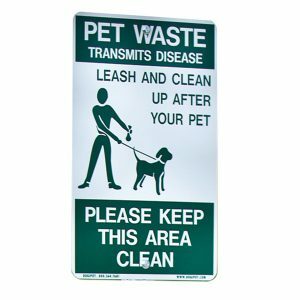 This waste station is constructed from commercial grade aluminum and powder coated in forest green.